According to the latest reports, 2018 Ford Mustang will come refreshed. This legendary muscle car is in production for over fifty years, and it is considered as one of the most iconic pony cars of all time. So far, we have seen many modifications and variants of it. Current model is in sixth generations. It came in 2014, as 2015 year model, and brought many changes and novelties. 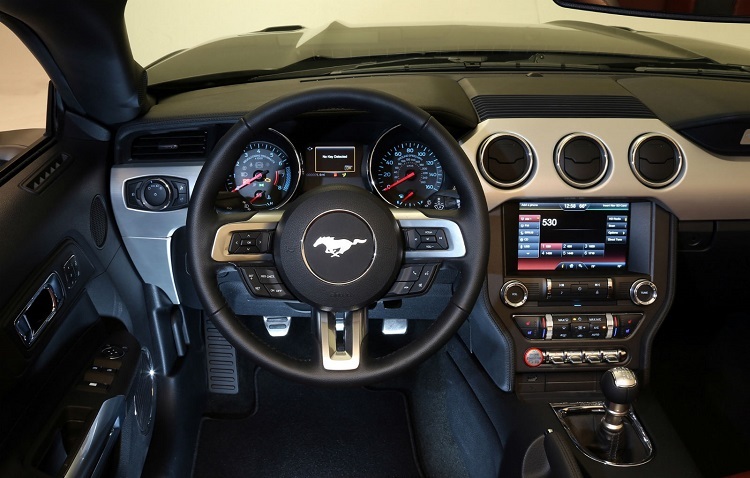 Also, current Mustang features a little bit different design philosophy, than previous models. It is more adapted to the global market. For the 2018 Ford Mustang, company already prepares some changes like new transmission, some new variants, visual tweaks etc. The 2018 Ford Mustang will come facelifted, according to the latest reports. This model is not so long in production, but company wants to keep it as an absolute leader in segment. Unlike some previous models, this one is designed not only to meet the standard of American drivers, but also for the global market. Because of that, we can see some new design solutions such as smaller engines in offer, for example. For this refresh, we will see several changes. In terms of exterior design, we don’t expect 2018 Mustang to feature so significant changes. We will probably see only some smaller changes. Same thing is expected with interior. So, what will we see new in 2018 Mustang. As far as we know, company will introduce new 10-speed automatic transmission. Also, we will see some new performance variants. 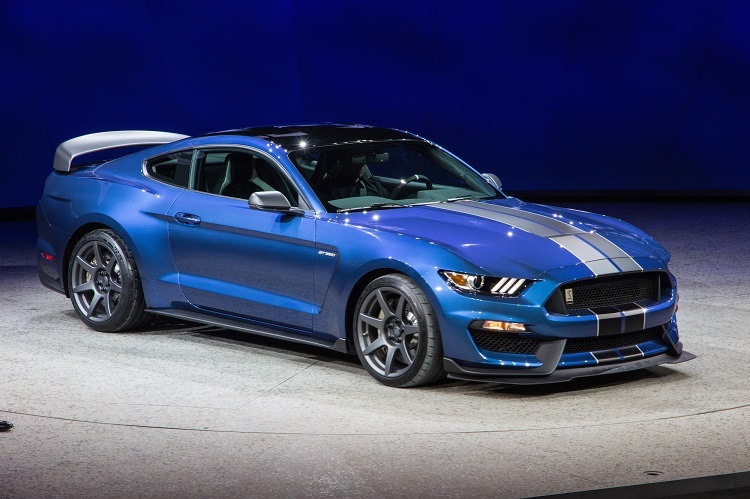 Besides GT350 and GT350R, we also expect to see a Shelby GT500 for the 2018 year model, and maybe even a Mach 1 model, which was last time offered in 2004. The 2018 Ford Mustang will continue with the pretty much same engine lineup. The offer is wide and can satisfy everyone’s prefer. 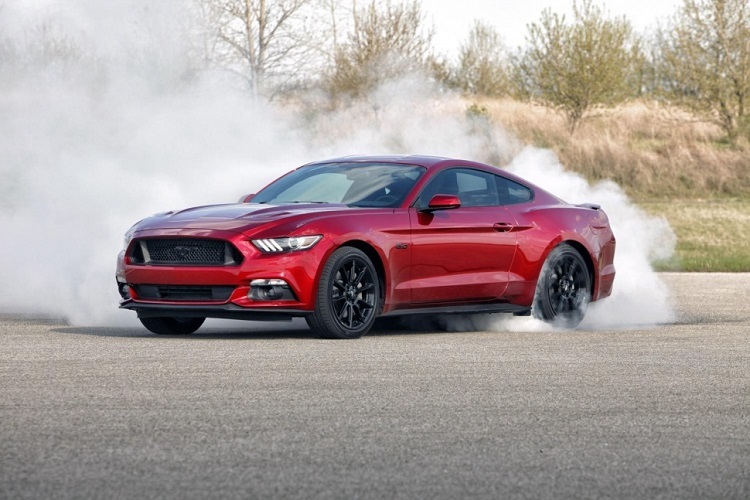 For example, there is a small 2.3 liter EcoBoost engine, which is extremely efficient, and outputs fantastic amount of power, somewhere around 310 horsepower and 320 pound-feet of torque. There is also a V6 variant, which is powered by 3.7 liter engine, with max power of around 300 horses and 280 lb-ft. This is the cheapest version of new Mustang. Finally, there are V8 models. There will be a 2018 Mustang GT, which will use well-known and proven 5.0 liter Coyote engine, with max power of 435 horsepower and 400 pound-feet of torque. GT350 and GT350R models come with company’s new 5.2 Voodoo, an atmospheric engine with fantastic output of over 520 horses. The 2018 Ford Mustang will come somewhere in the second half of year. Price should remain pretty much unchanged, which means around 26.000 dollars for base model.